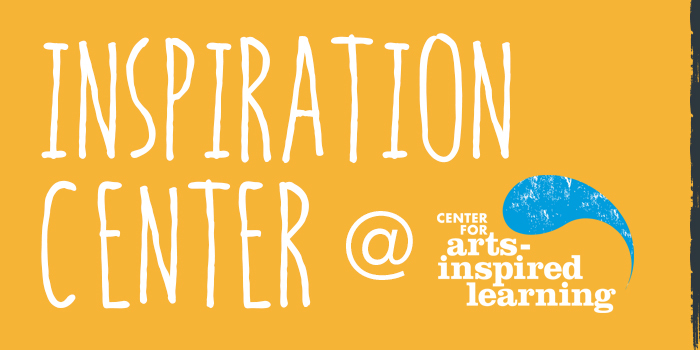 The Center for Arts-Inspired Learning (CAL) will host a grand opening celebration at its new creative arts center for children and teens on Sunday, October 21, 2018 from 1 to 5pm. The public event invites community members to explore the organization’s second programming space, located at 1470 E. 105th Street in Cleveland, formerly the FRONT Porch. Beginning with a ribbon cutting at 1:30pm, the free event will feature a student art gallery, drumming workshops, hands-on arts activities, and refreshments. Throughout the afternoon, there will be performances by Kevin Conwell & the Footprints, Ray McNiece, Jewel Jackson and African Soul International, and Mama Fasi of the Fasi Cultural Experience. CAL will also unveil an interactive mural created by 3rd and 4th grade students from Patrick Henry Elementary School in Glenville. Using touch activated circuits, attendees will be able to learn about the community through the students’ own words. Additionally, members of the community will be invited to vote to help determine the new name for the community programming space. The event will serve as a kickoff to CAL’s new Makers and Mentors Art Clubs which begin the following day. The free afterschool clubs are open to students in grades 3-12 and run Tuesdays from 3 to 5pm for elementary students, Mondays-Thursday from 3 to 5pm for middle school students, and Thursdays from 4 to 6pm for high school students. A main goal of this kickoff is to give potential art club members (Makers) and their families the opportunity to interact with the club teaching artists (Mentors) who will be on hand at the event. Students will experience the types of art they would create as art club members and will be able register for the clubs on site. To learn about programming on E. 105th Street or to enroll in a club, visit arts-inspiredlearning.org/community-programs. For complete event details visit arts-inspiredlearning.org/event/105th-street-kickoff. For the second consecutive year, Center for Arts-Inspired Learning (CAL) has been selected as one of 79 nonprofit organizations to host a NEA Big Read program. 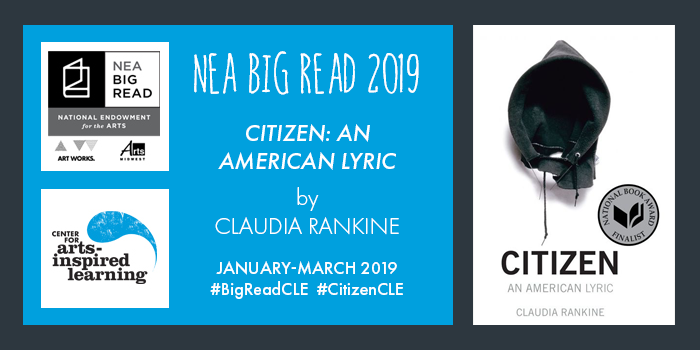 A grant award of $15,000 for the 2018-’19 program year, combined with expanded community partnerships and programming options, will give residents throughout Cuyahoga County the chance to participate in Cleveland’s NEA Big Read celebration of Claudia Rankine’s Citizen: An American Lyric. Programming will take place during the month of February 2019. 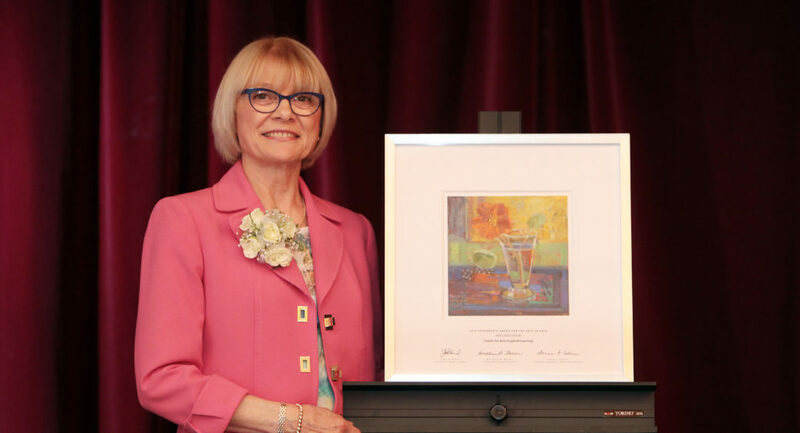 An initiative of the National Endowment for the Arts in partnership with Arts Midwest, the NEA Big Read broadens our understanding of our world, our communities, and ourselves through the joy of sharing a good book. The NEA Big Read showcases a diverse range of contemporary titles that reflect many different voices and perspectives, aiming to inspire conversation and discovery. In choosing Citizen as the book selection for its community read, CAL intends to facilitate healthy, respectful, and potentially uncomfortable dialogue with the goal of encouraging self reflection while helping break down negative racial stereotypes and exposing their impact on the local community. The 2019 NEA Big Read in Cleveland is presented in partnership with Cleveland Cinemas, Cleveland Public Library, Cuyahoga County Public Library, Euclid Public Library, Heights Libraries, Lake Erie Ink, Literary Cleveland, Music and Art at Trinity Cathedral, Rocky River Public Library, Shaker Heights Public Library, and the United Black Fund of Greater Cleveland. 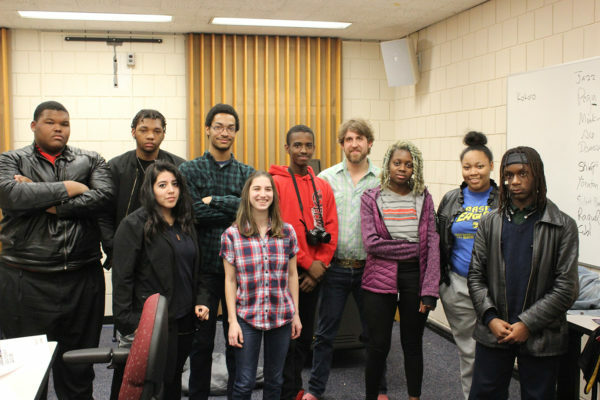 Program events will include book discussions, movie screenings, poetry and creative writing workshops, and a county-wide poetry slam presented by Lake Erie Ink. To learn about becoming a community partner, please contact CAL’s Special Projects Manager Megan Thompson at megan@arts-inspiredlearning.org. 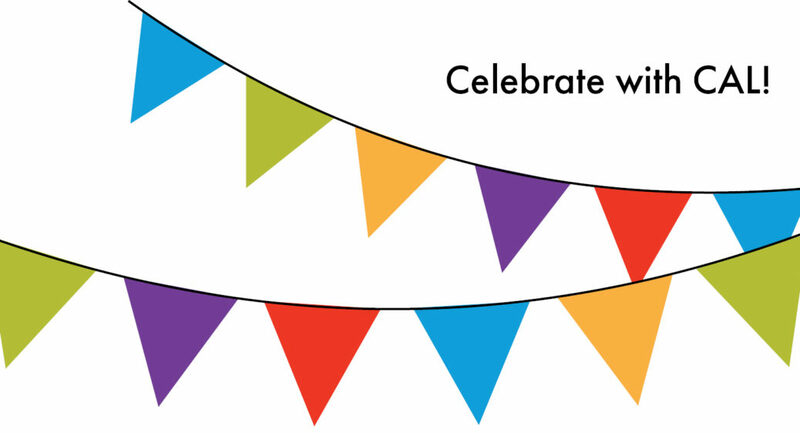 For a calendar of events for the NEA Big Read in Cleveland visit arts-inspiredlearning.org/NEABigRead2019. Community members can also participate in Cleveland’s NEA Big Read 2019 via social media by following #BigReadCLE and #CitizenCLE or joining the conversation @CenterforArtsInspiredLearning on Facebook and @artsinspiredCAL on Twitter. Apprentices are studying the history of film to develop an understanding of their own artistic voice. 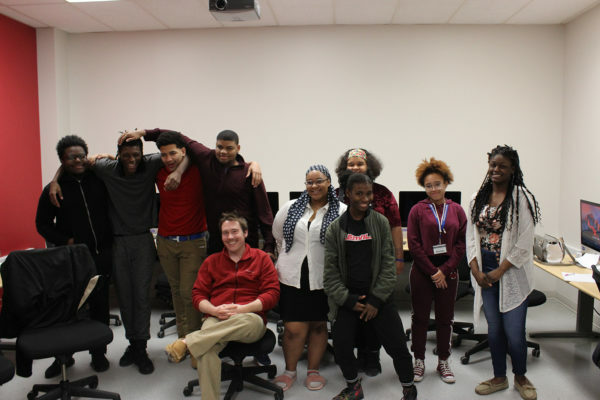 They are also studying the aspects of making a feature length film including screenwriting, behind the camera work, direction, and editing while making a film they can be proud to include on their own demo reel. Apprentices have the opportunity to see where manga comes from. They are exploring the depths of their own true, free voice while writing Japanese poems (but not the Haikus one may have written in middle school). Apprentices are drawing with bamboo sticks while exploring the line from their heart, to their lungs, to their voice. 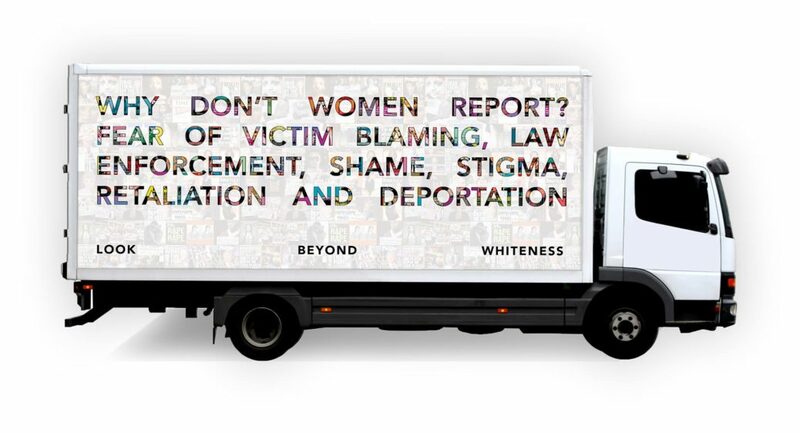 This line starts with words and ends in images to create a shape for their lives. 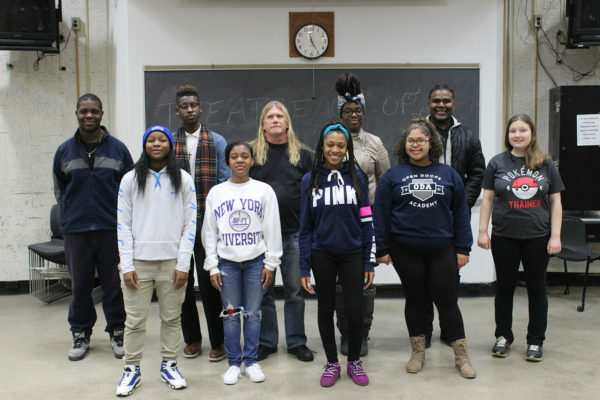 Apprentices are using their voice, body, and personal experience to create 10-minute plays adapting traditional folk tales to the stage. They are learning the foundational techniques of acting as well as bringing their own voice to the table to create their own storytelling narratives focusing on the arc of their play. This co-op is focused not only on the performance of a piece, but also the process necessary to bring theater to life. Apprentices are exploring their personal identify through memory, beliefs, emotions, obstacles, character values, imagination and experience to develop their artistic voice. 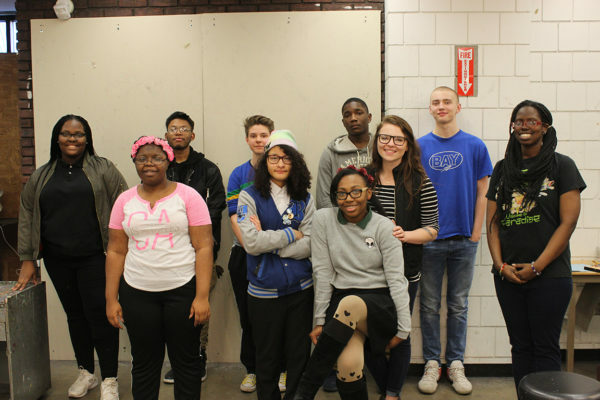 They are developing a daily ritual of inspiration which will work with learned visual arts techniques to create a collaborative piece using their own innovative techniques. This co-op focuses on finding one’s personal path to their creative process rather than following the “rules” that previously may have been set for them. Check back to this blog to find out more about ArtWorks and our spring apprentices. Also join us on May 10th from 6 – 8pm for ArtWorks Live!, a free public showcase of the apprentices’ original artwork.